With online sales in the U.S. projected to reach $523 billion within the next five years, digital marketing has become a focus point of all forward-thinking brands. These brands are looking to optimize website ads, SEO campaigns and more – anything to give them an edge over the competition. But cultivating long-term success in a rapidly changing digital world requires a focus on branding as well as marketing. Marketing is convincing the consumer to buy a product or service. Branding is a communication of a company’s core values. Branding is about developing a rapport with the individual. It influences every step of the consumer’s experience, from customer service support to their actual thoughts on the product. Marketing is a push for a one-time conversion. Branding is a daily commitment to building customer loyalty for the long term. Branding can be considered one part of a larger marketing strategy, but without branding in marketing your digital marketing strategy doesn’t have a foundation that will last. Digital branding has been described as what your customers say about you when you’re not in the room. Establishing a quality reputation is one basic aspect of digital brand management. Executing a digital brand strategy that sets you apart? That’s a whole different challenge altogether. Stories have been a part of shaping communities and cultures for generations and generations. Weaving storytelling into your branding efforts similarly pays off. When you elicit emotion, fully entertain and wholeheartedly captivate your audience with real, authentic narratives, you’re establishing a tangible human connection with your target consumer. 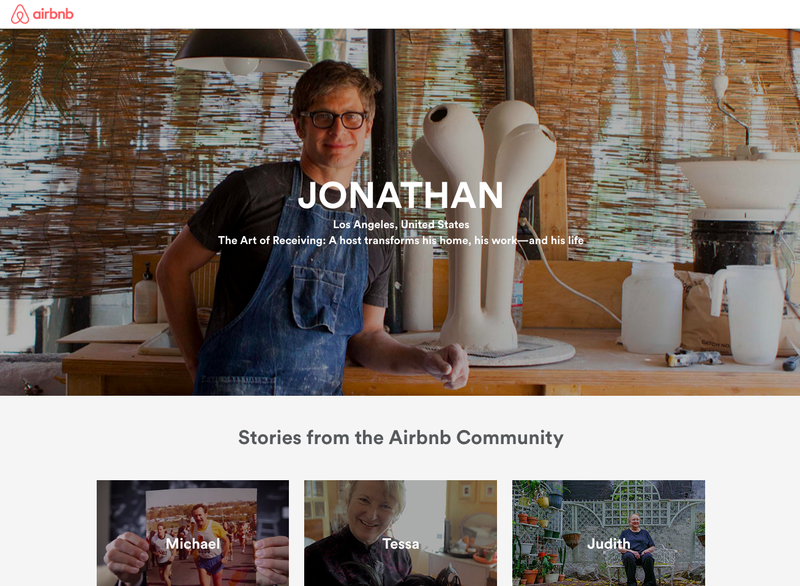 One of the best examples of how narratives enhance the look of a brand is Airbnb’s community stories effort. Right on their website, you can read stories, view pictures, and watch videos from guests and hosts alike who share why they travel or why they welcome strangers into their home. It’s eye-opening, raw and real. Best of all, Airbnb encourages you to share your own story along with tips from your personal travel experiences. Reliable brands meet (or exceed) their customers’ expectations. In today’s world, that often means 24/7 availability. The digital consumer doesn’t just search for information between 9 a.m. and 5 p.m. They want answers around the clock. The digital world never sleeps, and neither should your brand. 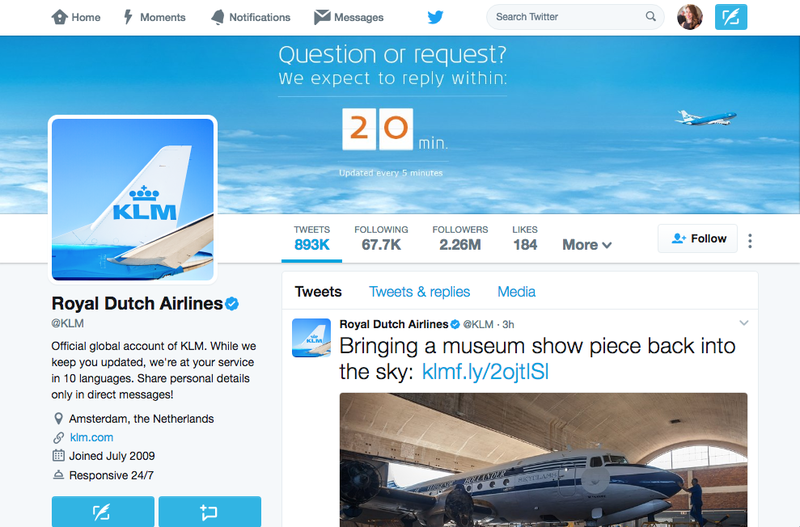 One of the best examples of constant availability is the Royal Dutch Airlines’ Twitter feed. They update their Twitter cover photo every five minutes with their current estimated customer service wait times. Move from a brand-centric point of view to a community-centric perspective and you’ll find consumers joining in. Individuals naturally gravitate towards a community. If the ultimate goal of your branding efforts is to build a friendly, inclusive community versus just selling more products, the selling will happen naturally along the way. One of the best ways to nurture the growth of a brand that belongs to its community is by sharing user-generated content and interacting with consumers. Loews Hotels executes this expertly with its hashtag campaign #TravelForReal. 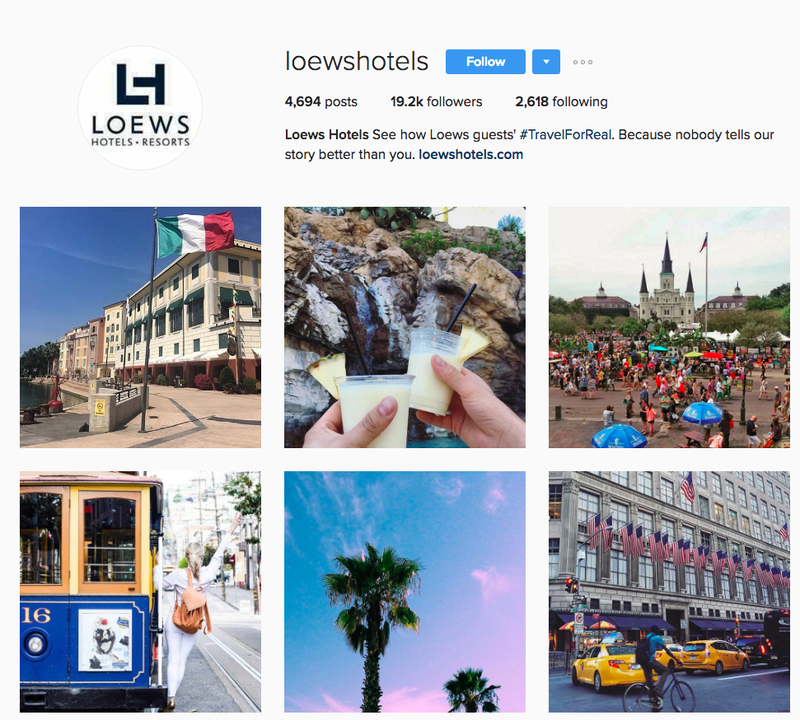 Visitors to Loews Hotels share pictures of their experience and the hotel brand reposts it to their Instagram feed, sharing an unvarnished, authentic look at how Loews guests live while they travel. Marketing messages get old. Helpful, fun, interesting tips and tricks never do. Wouldn’t you rather your customers associate you with the latter rather than the former? By sharing advice and valuable information, you’re establishing your brand as the “go-to” resource – a presence that consumers can turn to when they have questions. It could be as simple as a shoe brand offering style and fashion advice, or something as complex as a hardware store teaching home improvement skills. Of course, you wouldn’t know that was complex if you watched Lowe’s “fix in six” campaign videos. The brand created six-second stop-motion videos that offered DIY help and home improvement advice and it was a huge hit. Struggling to form a comprehensive branding strategy, complete with user-generated content and social media contests? Pixlee offers personalized strategies for digital marketing, branding ideas, user-generated content tactics, and more – contact us today to get started with a free demo.